WE ARE A PASSIONATE TEAM THAT WANTS TO CREATE THE LOOK AND FEEL EVERY MAN WANTS TO HAVE, THE UNIQUE APPEARANCE THAT FITS HIS AMBITIONS AND DREAMS! EVERY MAN DESERVES HIS OWN STYLE, A LOOK THAT SPEAKS AS MUCH AS HIS PERSONALITY, AND WE WANT TO HELP CREATE THAT! A WELL TAKEN CARE OF SKIN AND HAIR PAYS OFF WHEN YOU’RE 50 AND LOOKING 20! ALWAYS DEVELOPING AND USING THEIR SKILLS TO HELP MEN REACH THEIR DESIRED LOOKS AND STYLE. Raed Sokani, also known as “The Boss”. 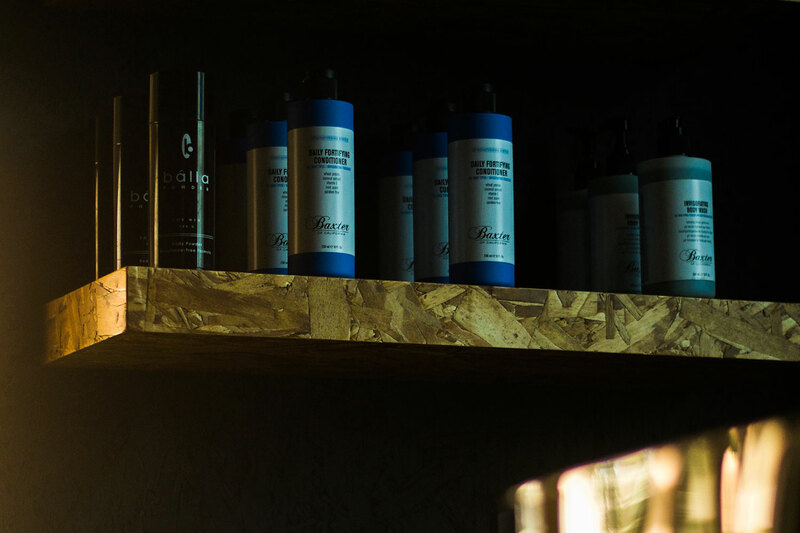 With more than 20 years of experience in barbering, Raed specializes in facials and hair treatments, taking the grooming experience above and beyond! Raed Adnan, with 9 years of experience and growing, he is the rising talent at His Essentials! Saed Jameel, is another rising talent combining great barbering skills and a charming personality! Edrees ” The Moroccan”, will take care of your hands and feet keeping them clean and free of any dead skin! Edrees has always maintained the highest form of cleanliness and attention to detail, leaving no stone unturned when tending to you!